A firm favourite for event giveaways or just sending to your customers is the 11oz ceramic custom printed mug. This is a very popular product that can be printed both sides or all the way round in a wrap printed in full colour. Once you have placed your order, please note that that printed area for the mug is 210mm x 90mm and is full colour at no extra cost. 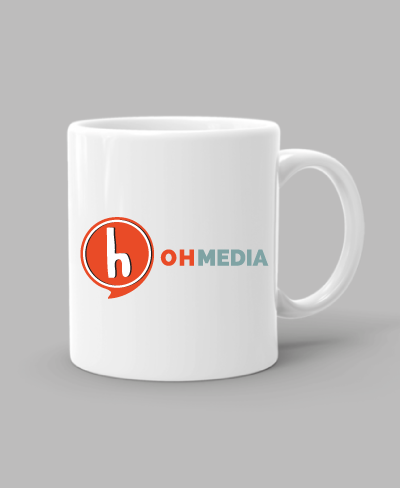 Inclusive of the price, we will help you design your mug, providing you with a digitial mockup.